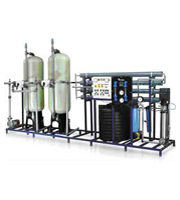 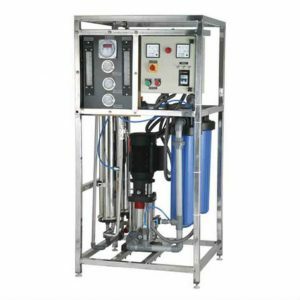 we are manufacturers of commercial ro system of 100 liter Per Hour Ro system. 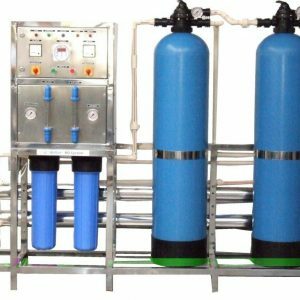 We have 100 Liter Per Hour RO system. 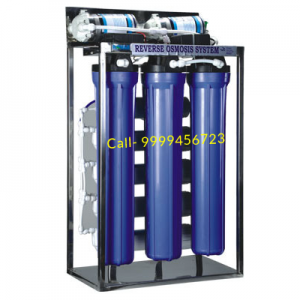 One comes with 3 no’s 300 gpd membrane. 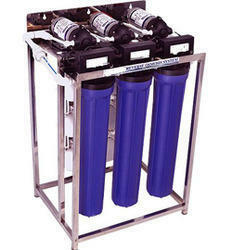 The 100 liter Ro system is suitable for hospitals, nursing homes,small schools, offices, institutes, restaurants etc. 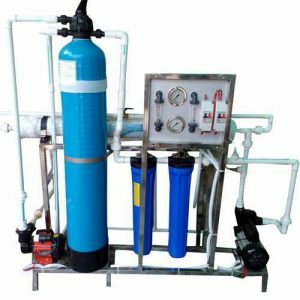 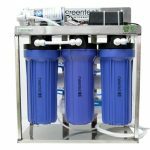 These ro system are available at very good price.